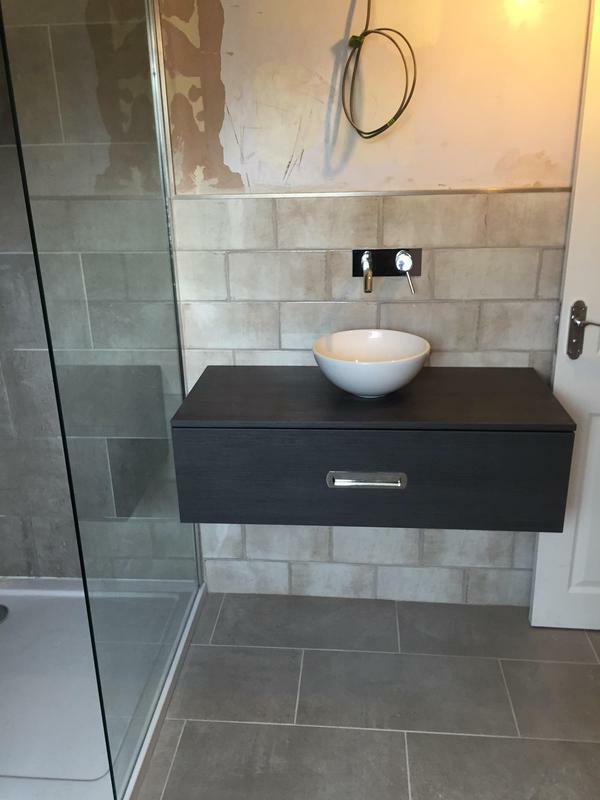 HMT Construction Ltd is a long established, construction business with over 22 years experience in the trade. 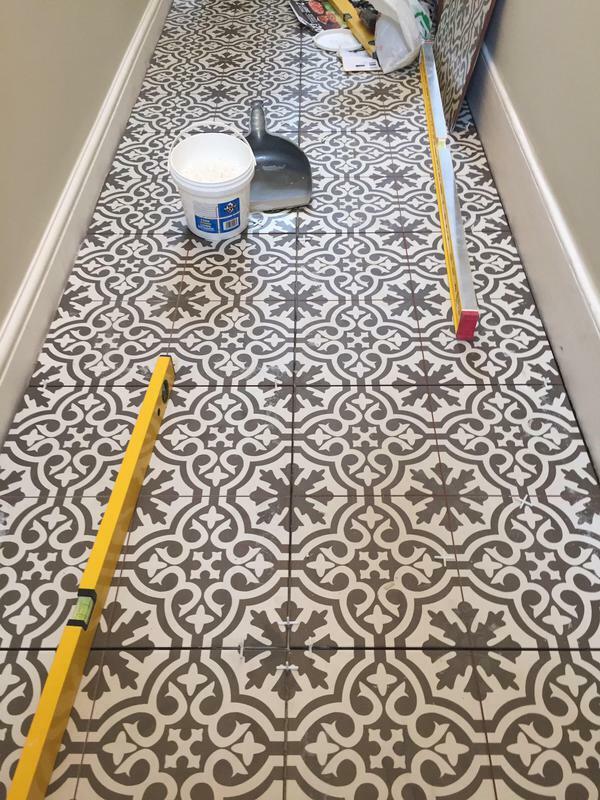 Based in Kent and covering all of Kent and the Greater London area. 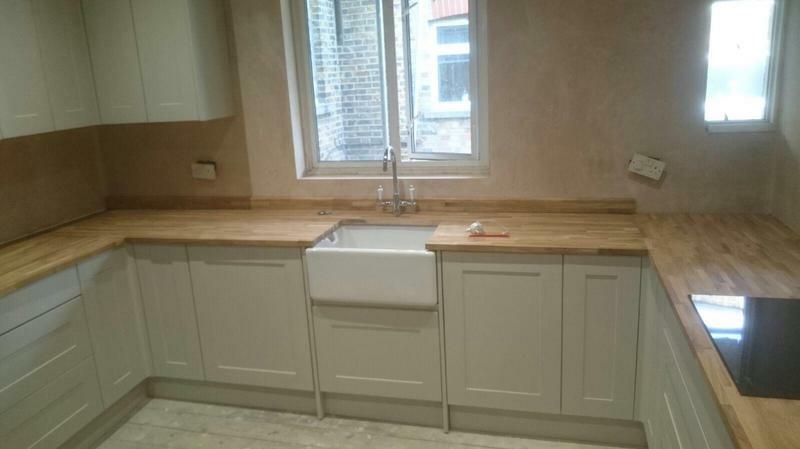 We come highly recommended by our previous clients and regularly undertake repeat business. 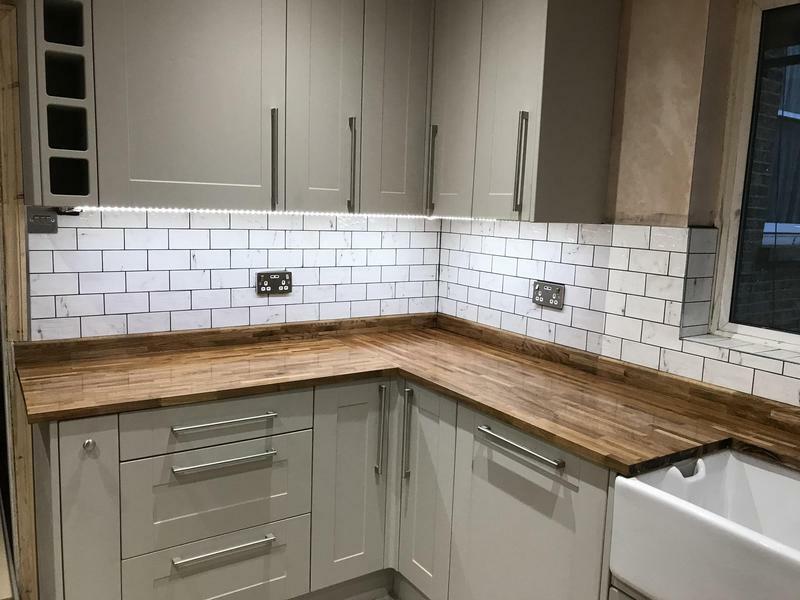 We are proud of our exceptional standard of work and customer service and make sure that your home improvement project is stress-free and a pleasant one. 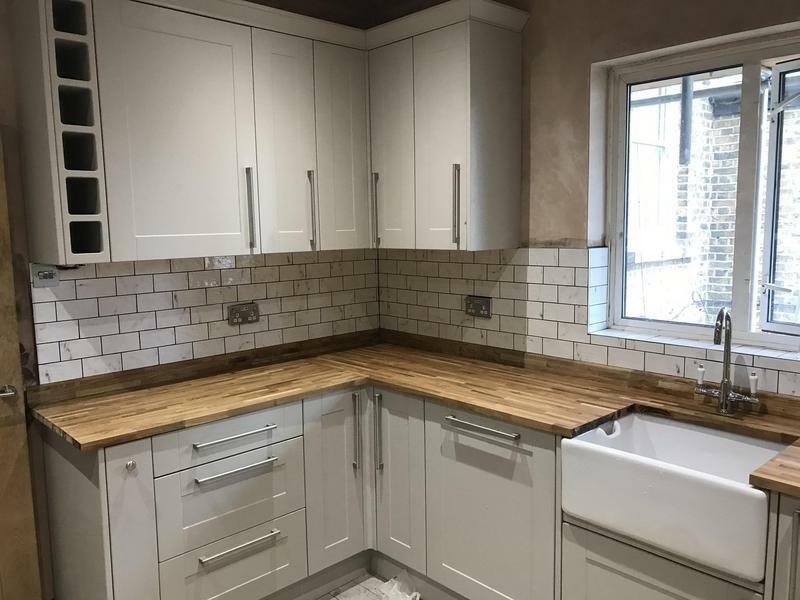 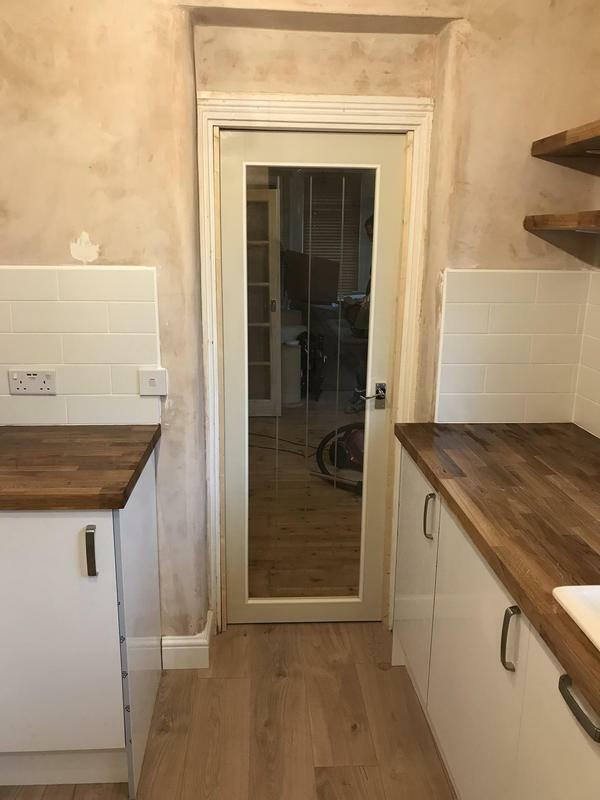 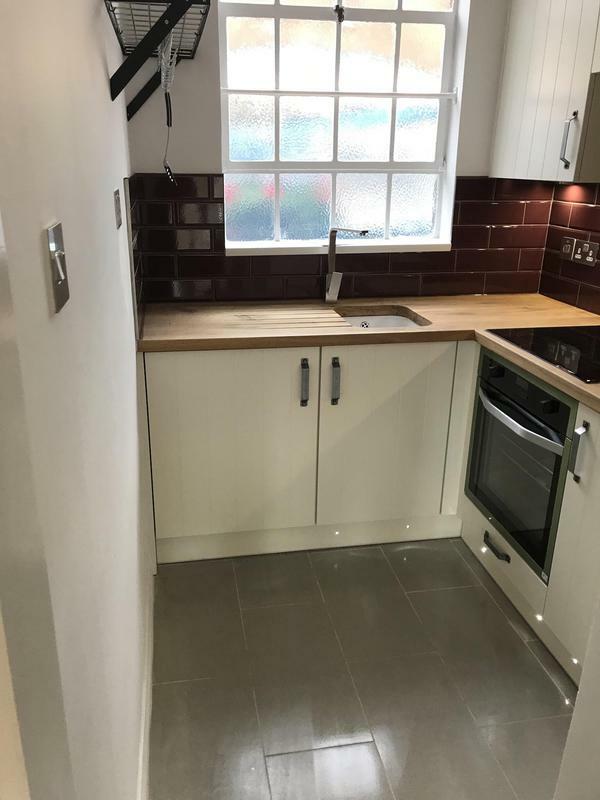 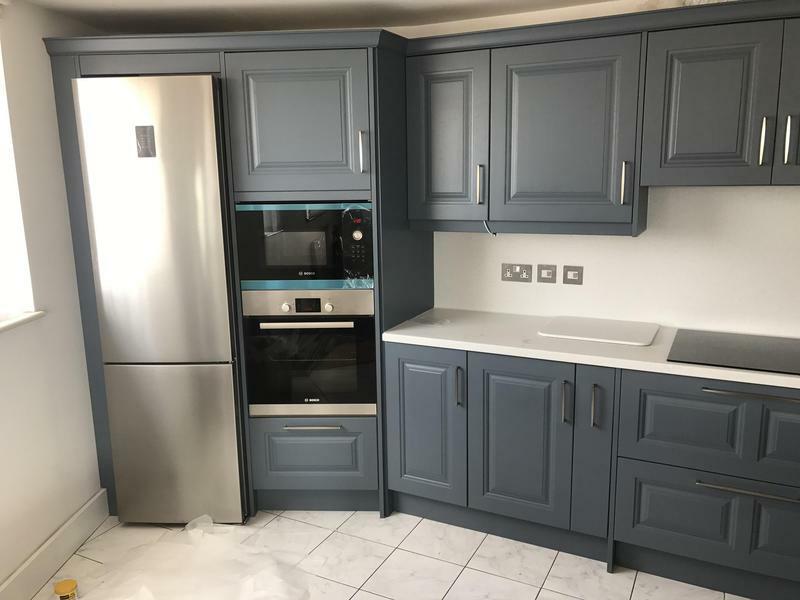 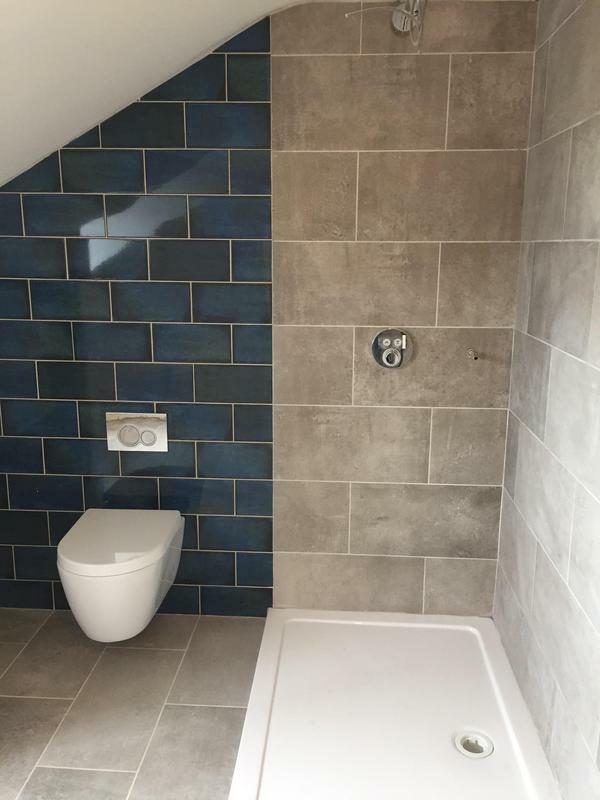 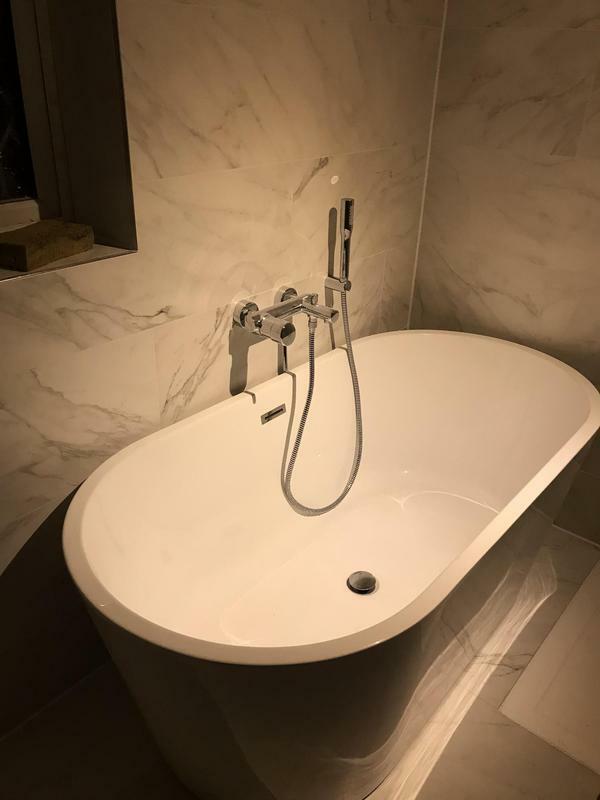 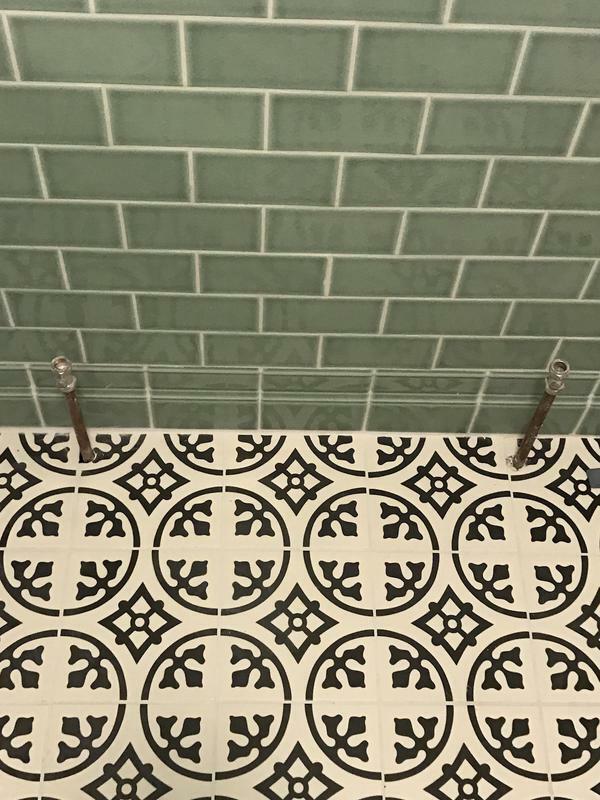 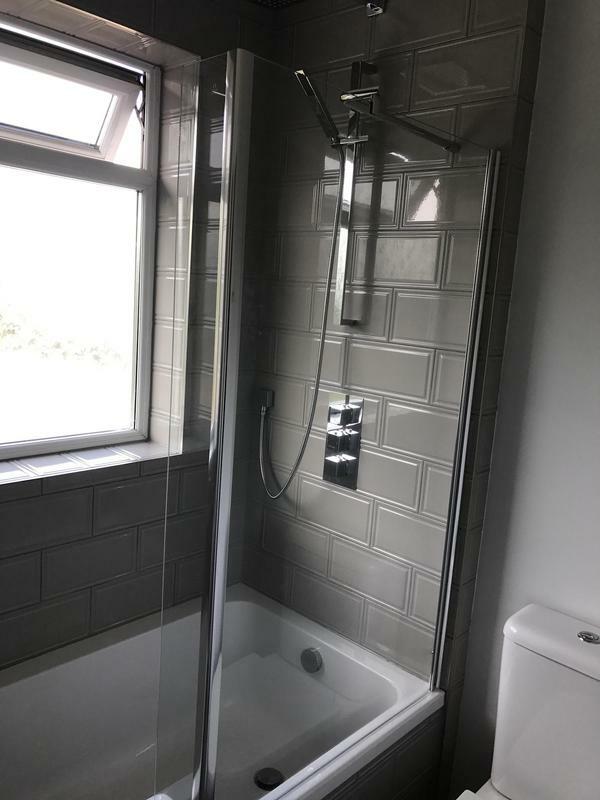 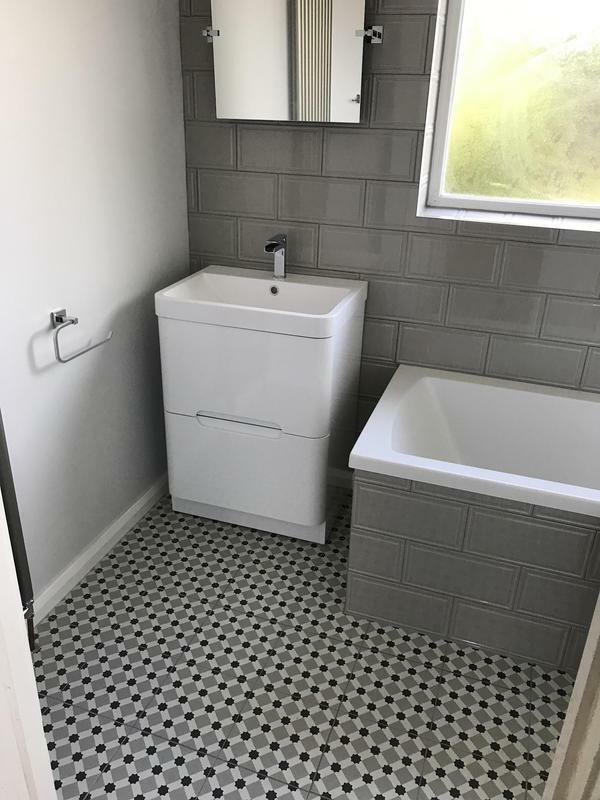 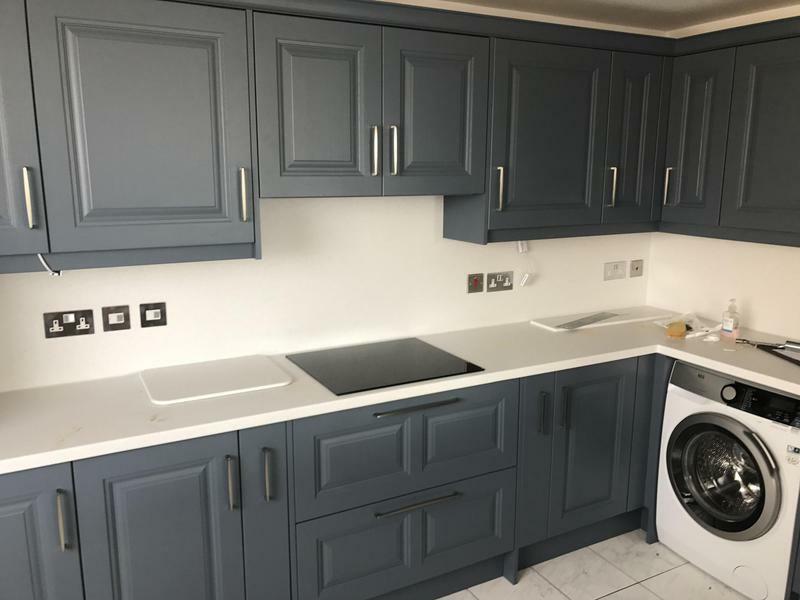 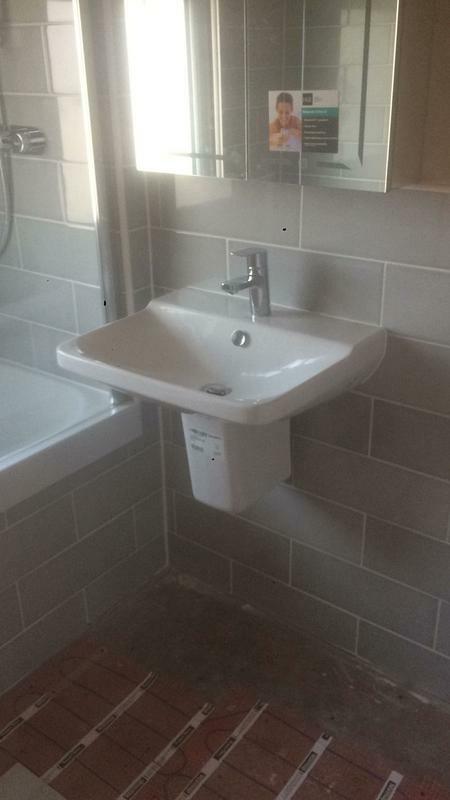 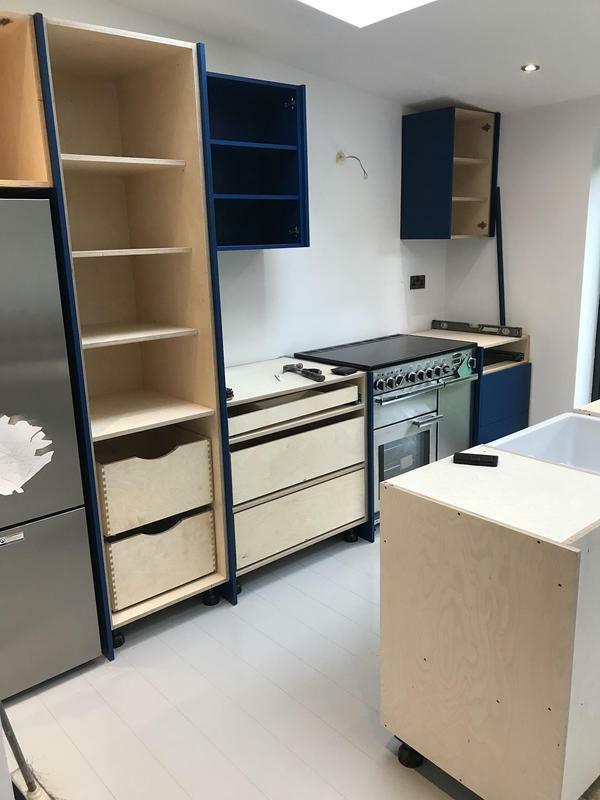 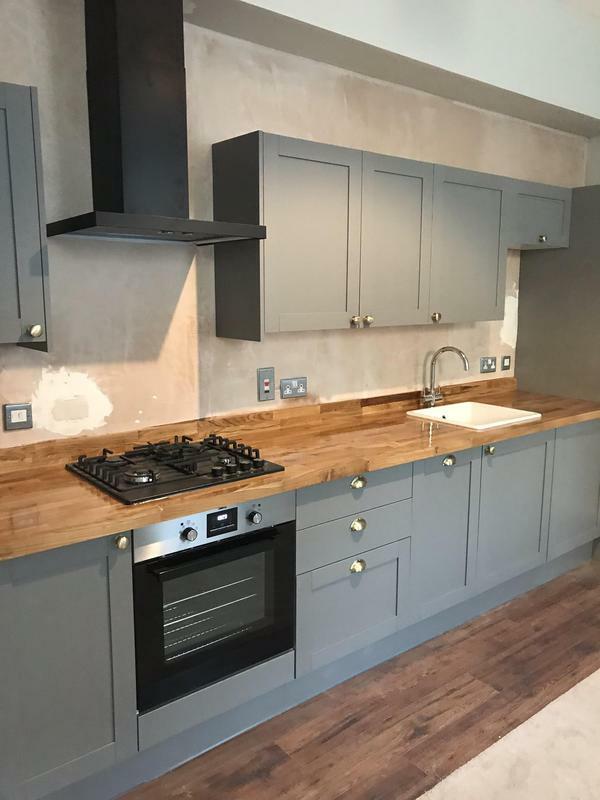 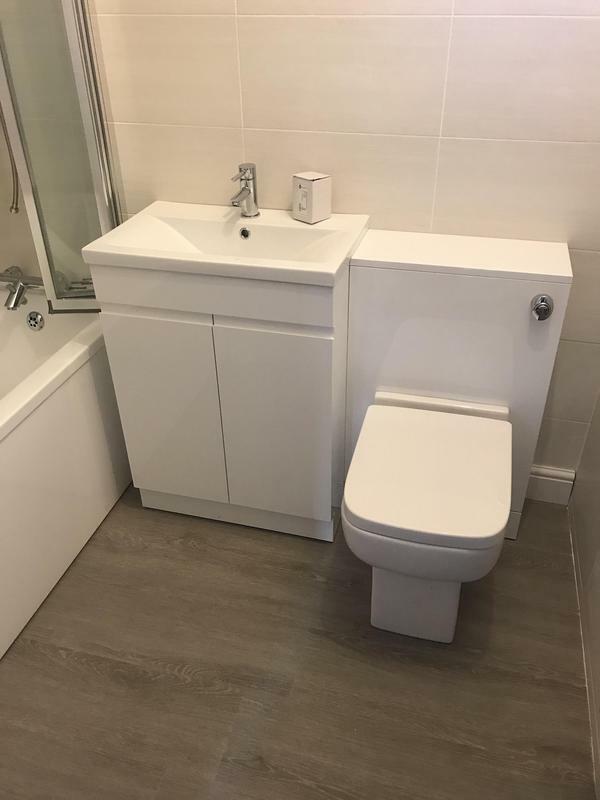 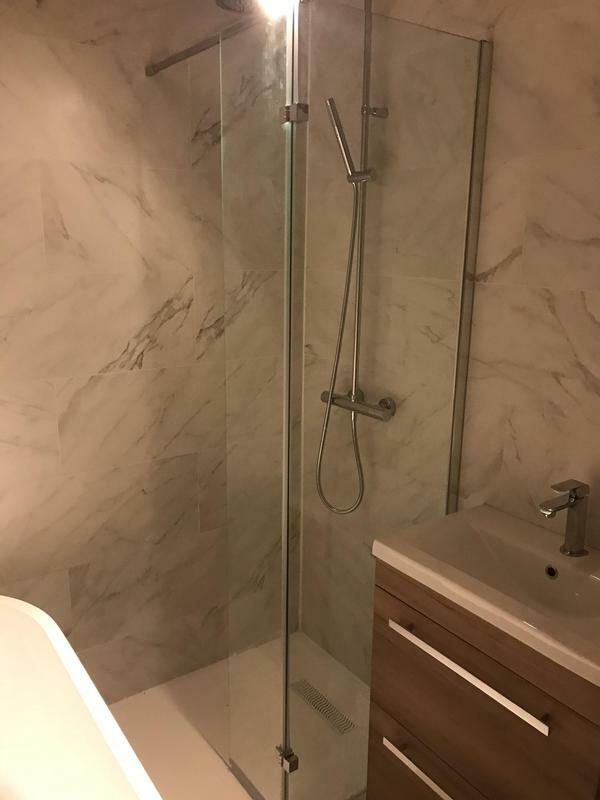 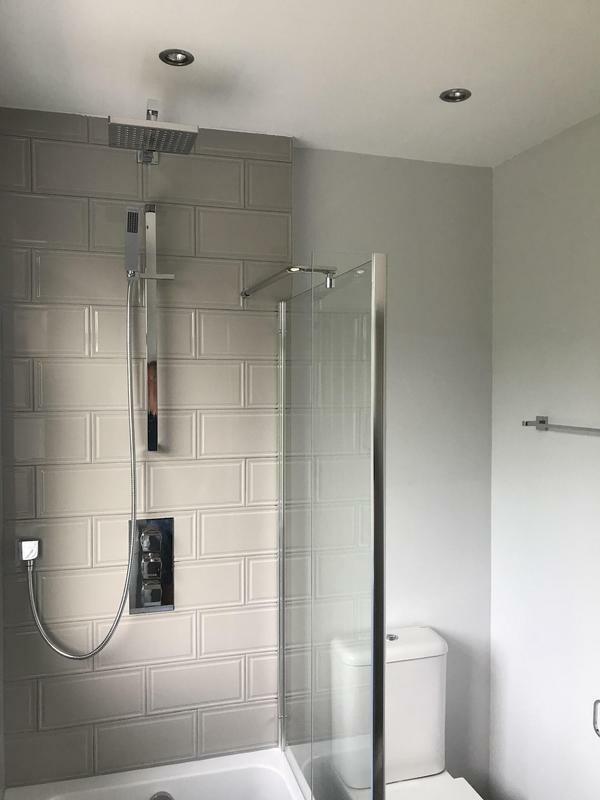 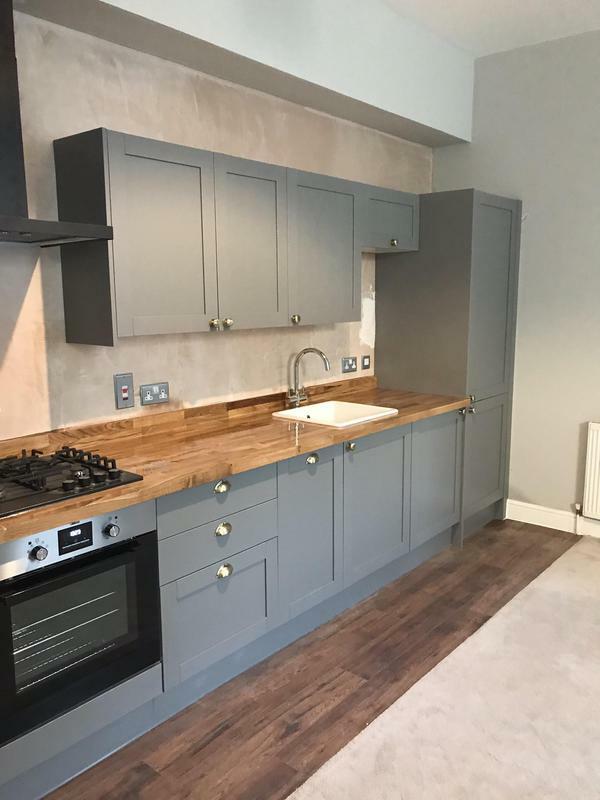 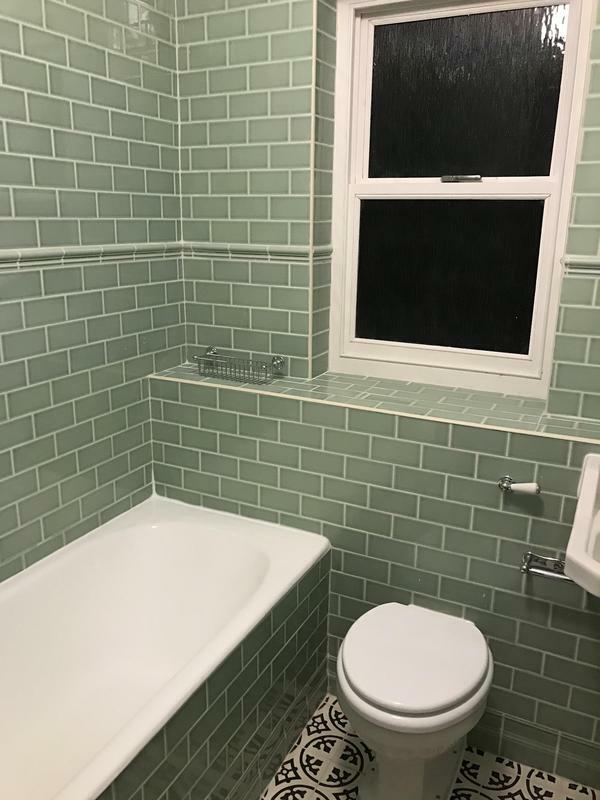 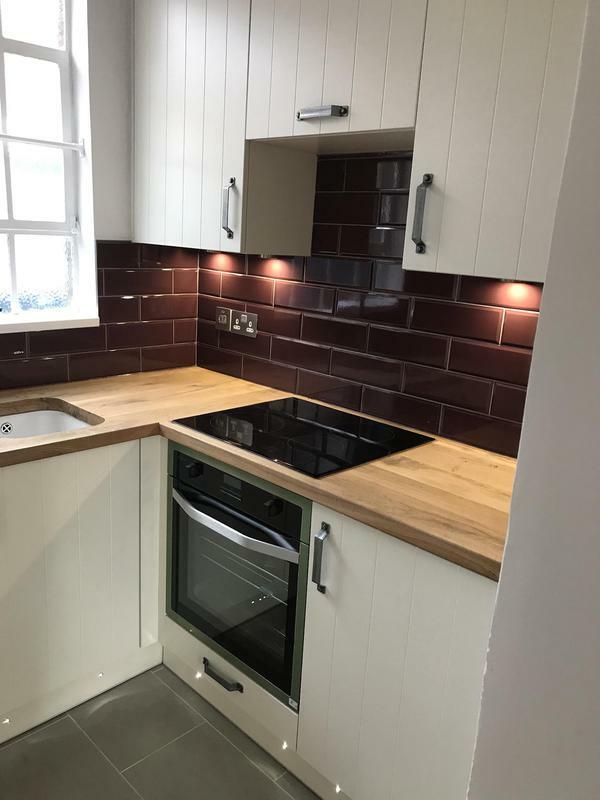 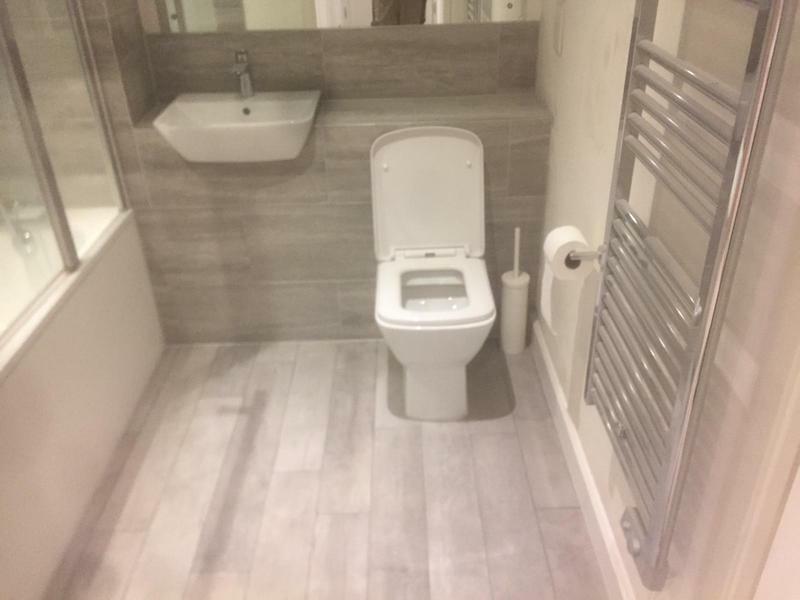 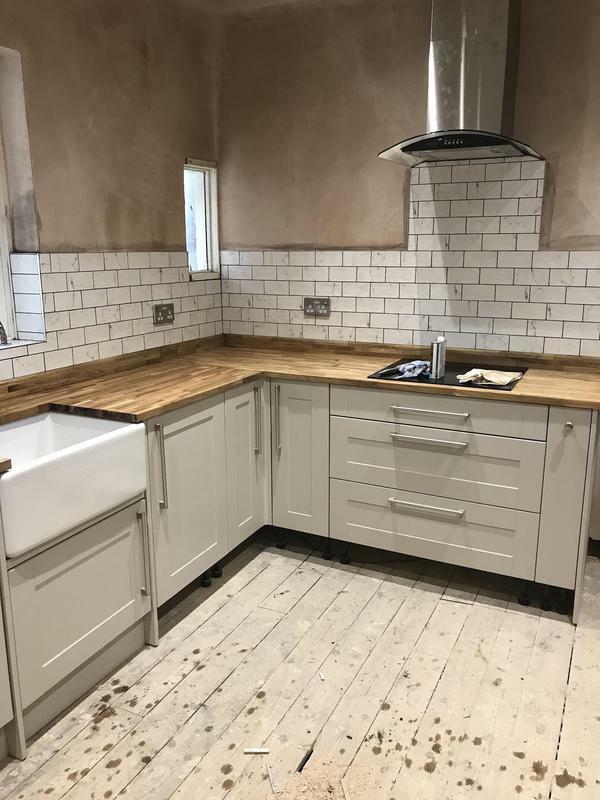 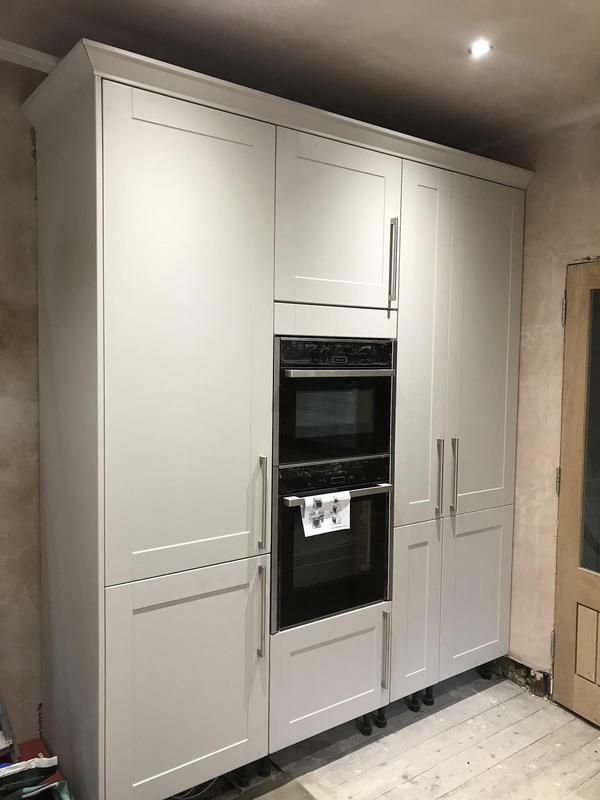 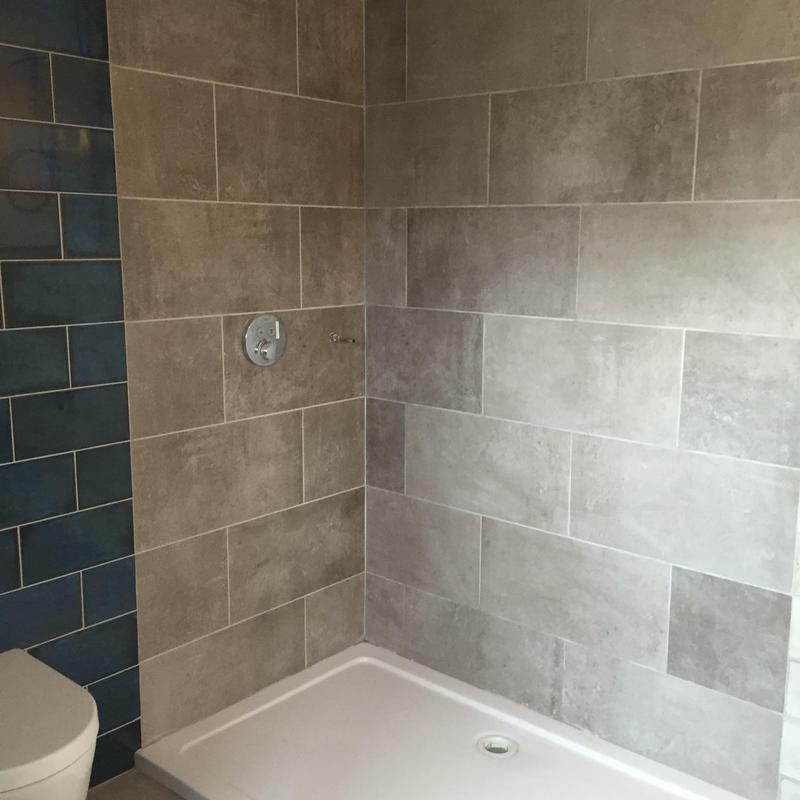 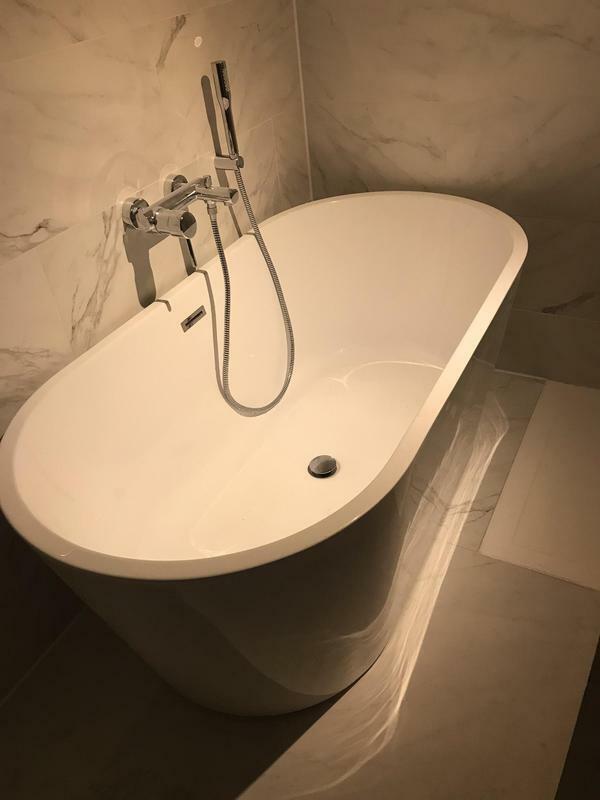 All aspects of our building work are completed by skilled tradesmen with many years of building and construction experience to ensure that we deliver your project on time and within budget. 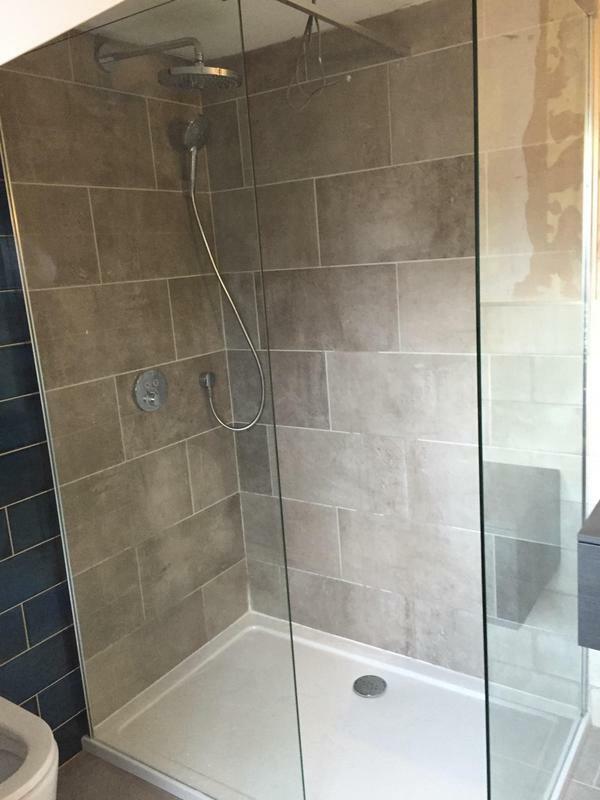 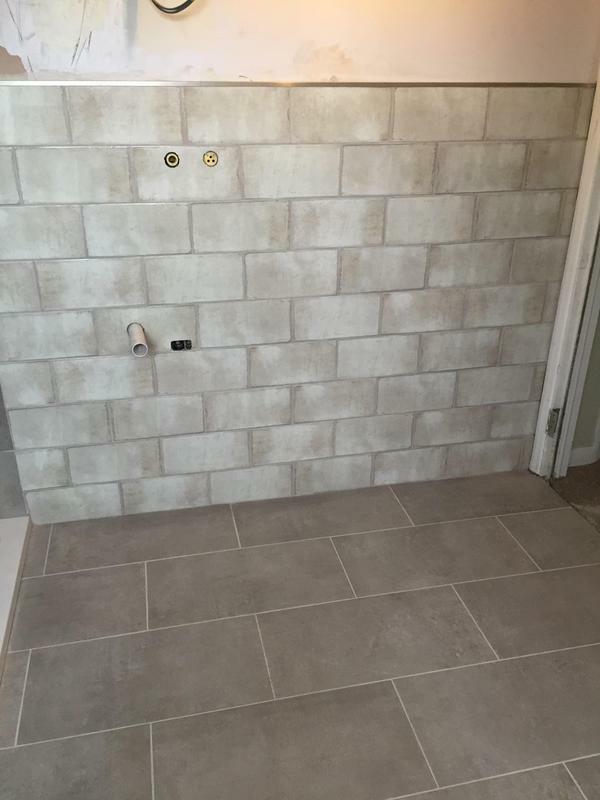 We offer free quotes and estimates. 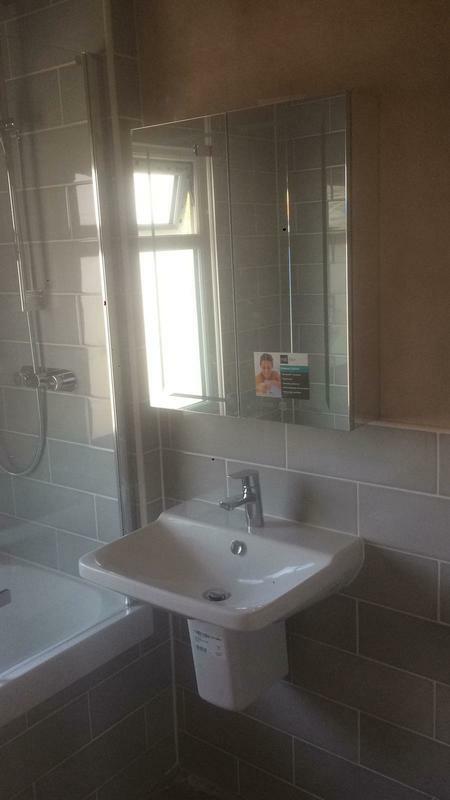 Please contact us today to discuss your requirements or for free friendly, professional and helpful advice. 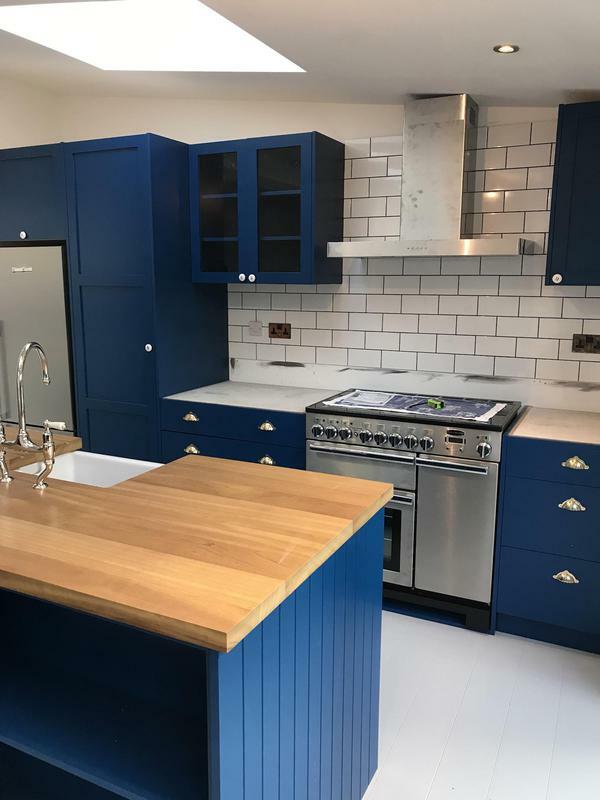 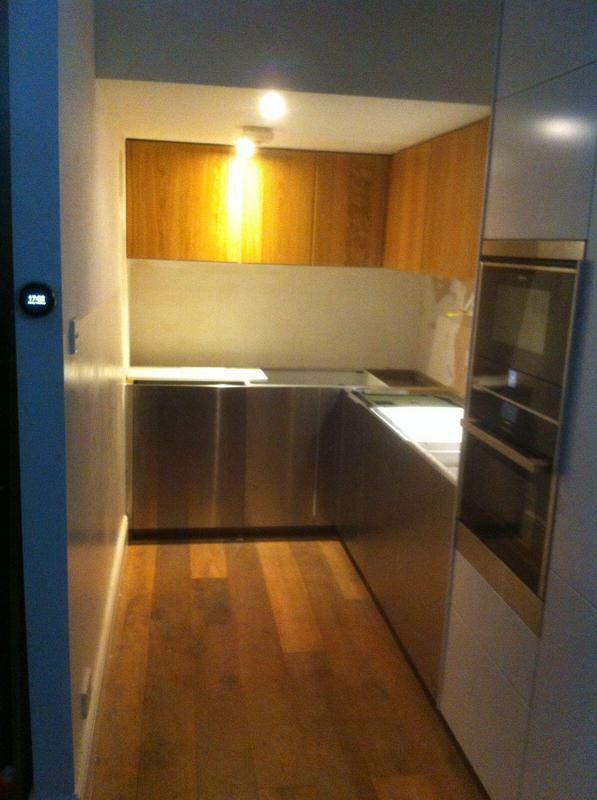 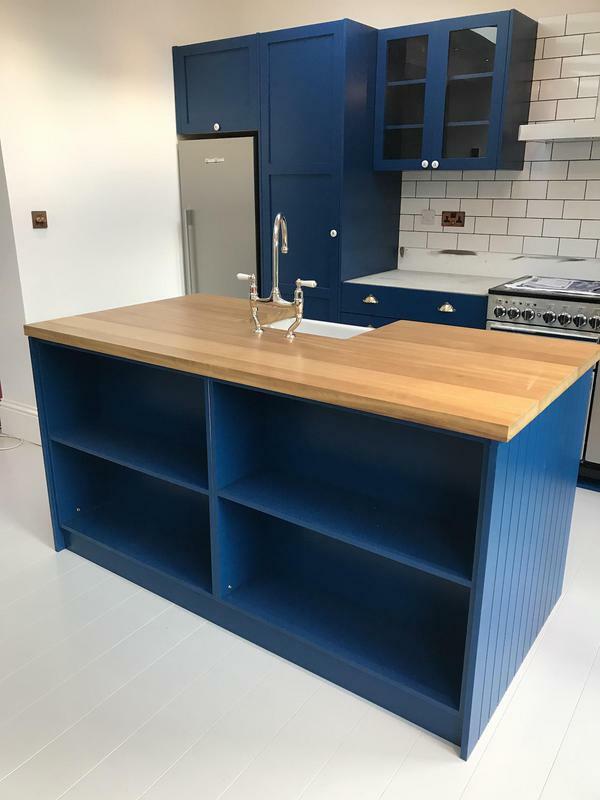 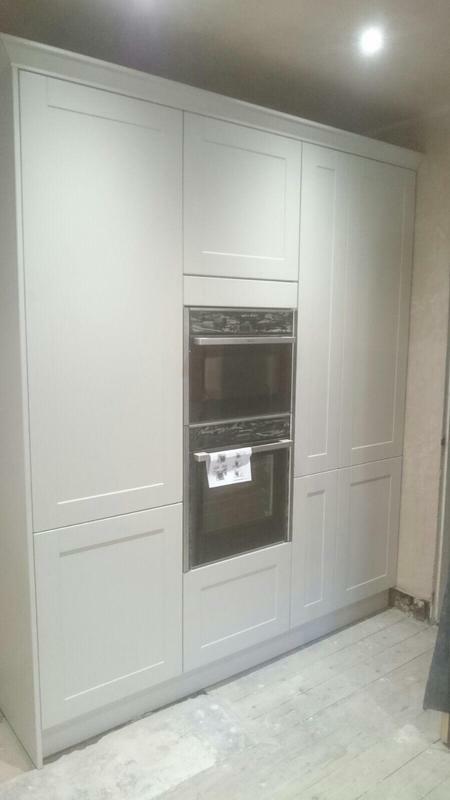 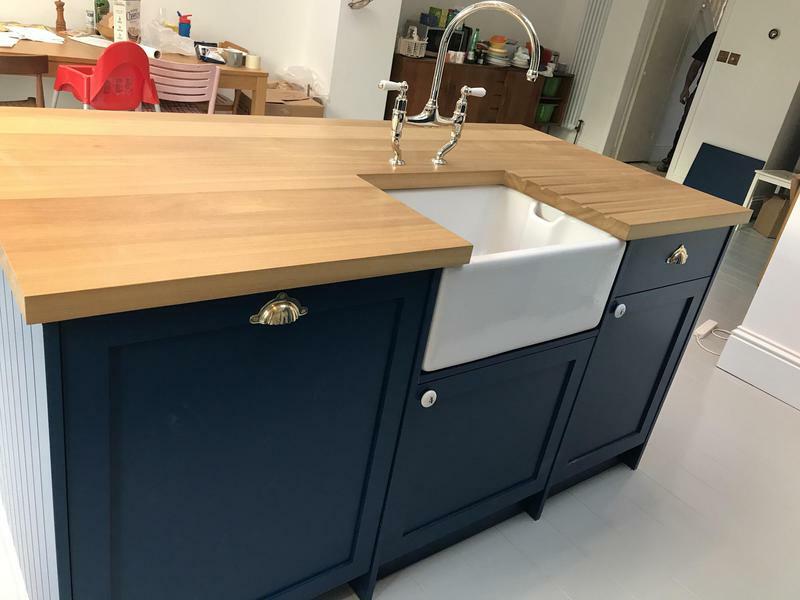 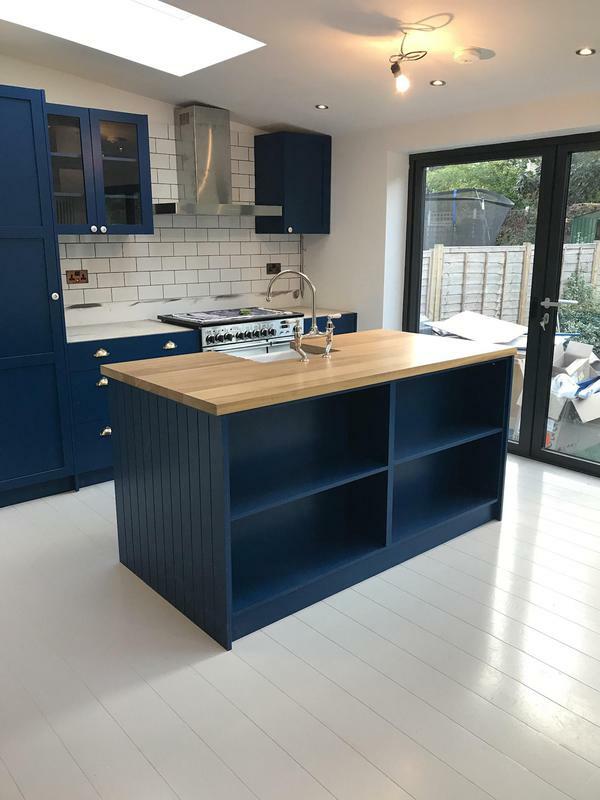 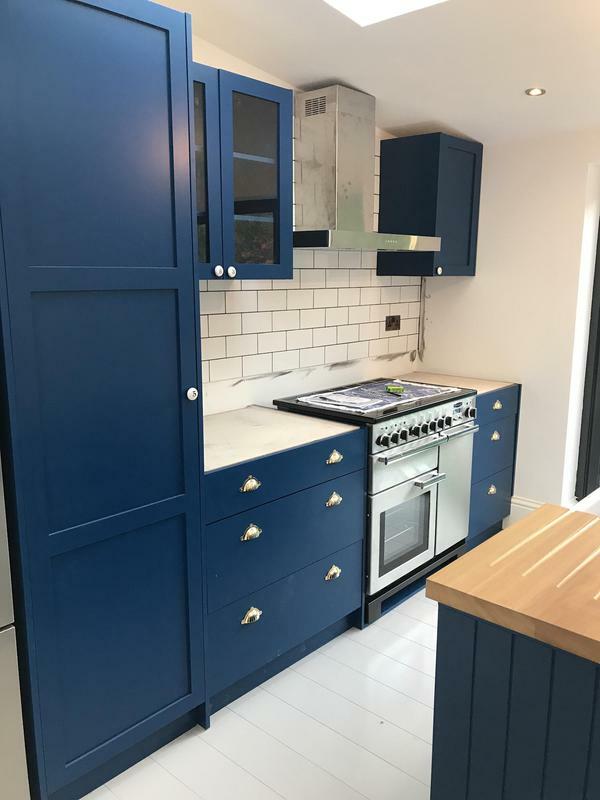 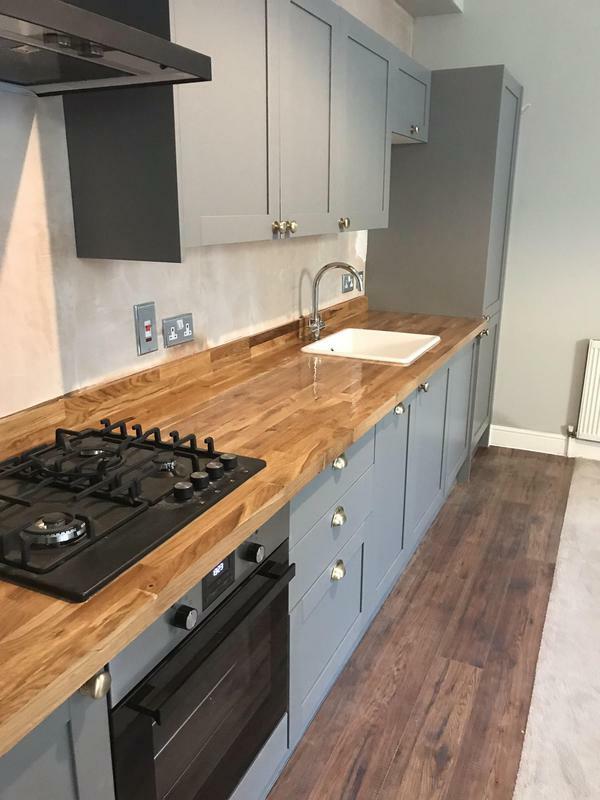 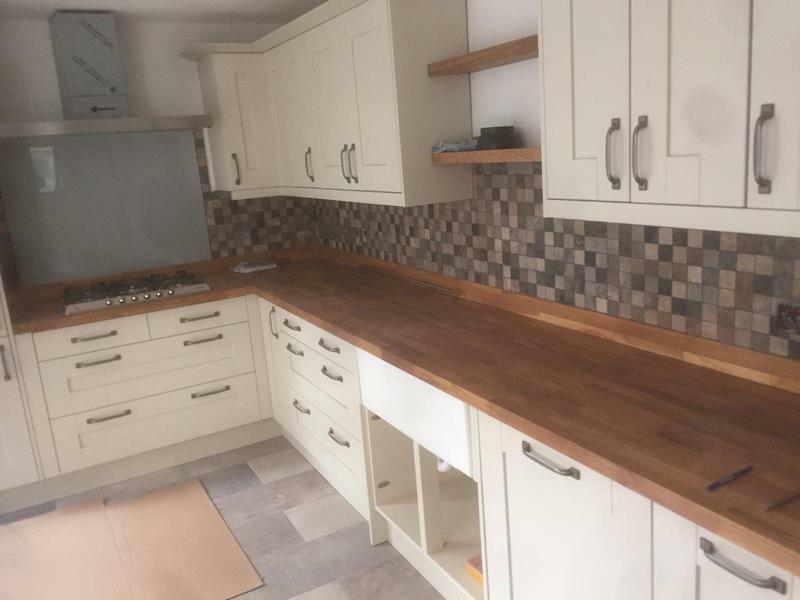 "Matt and his team fitted my kitchen as was to an extreme high standard . 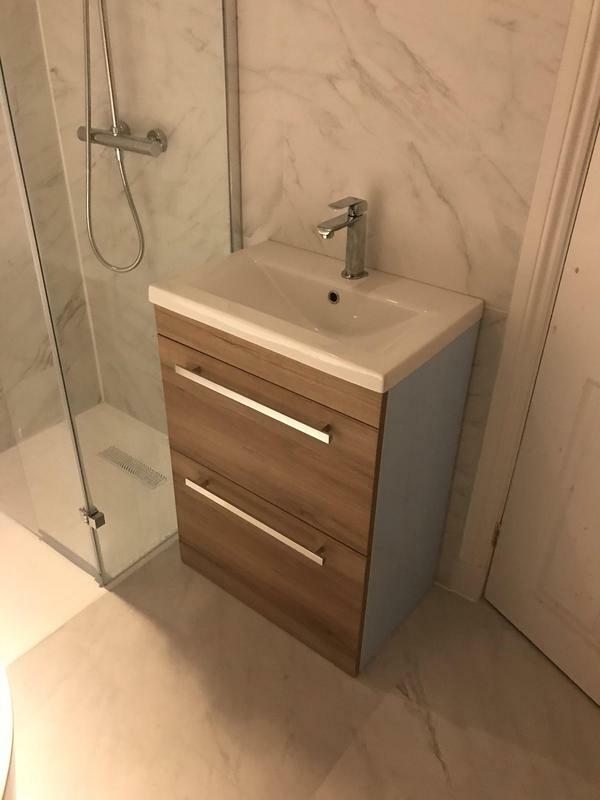 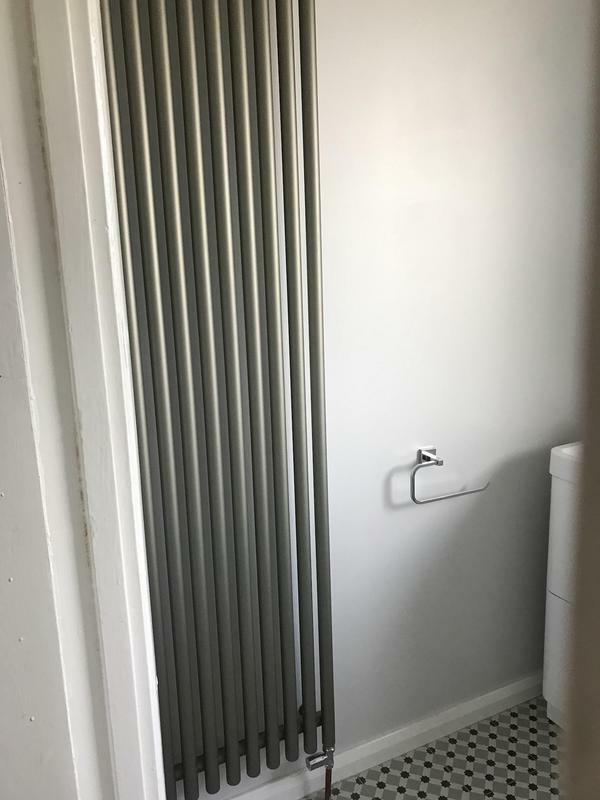 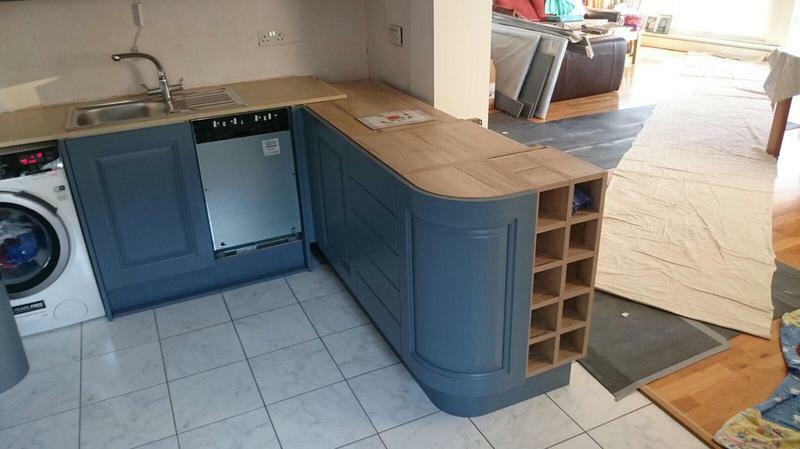 Nothing was a problem and was stress free when fitting . 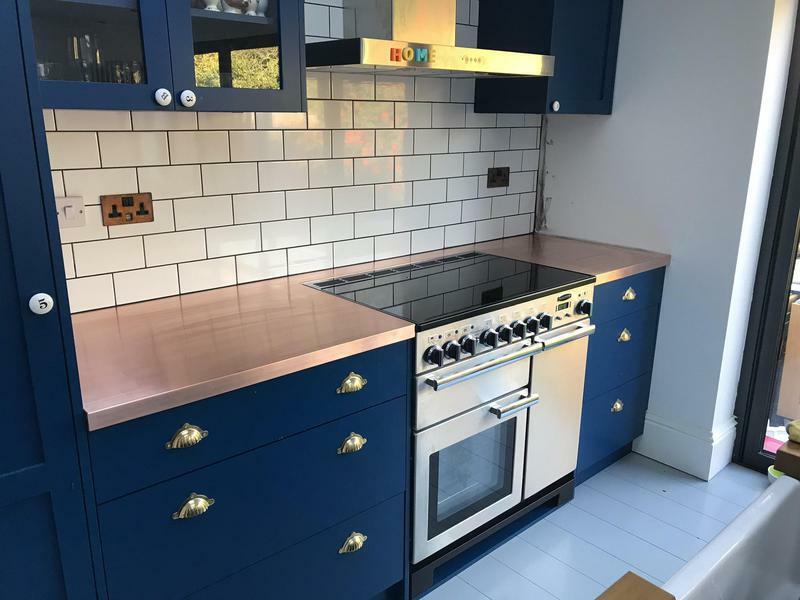 I would recommend again and again"
"Very good experience with timely responses to emails, straightforward and friendly communication and the work was done to a high standard. 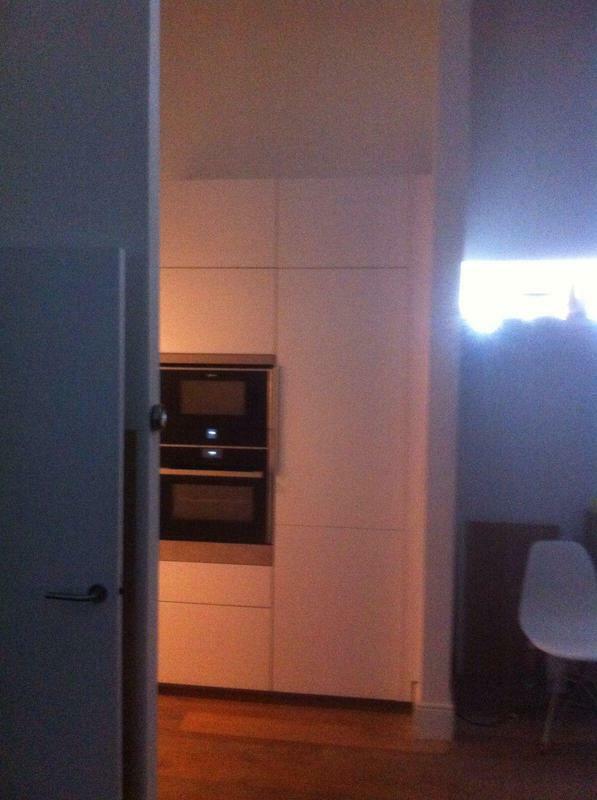 I am very pleased with the outcome." 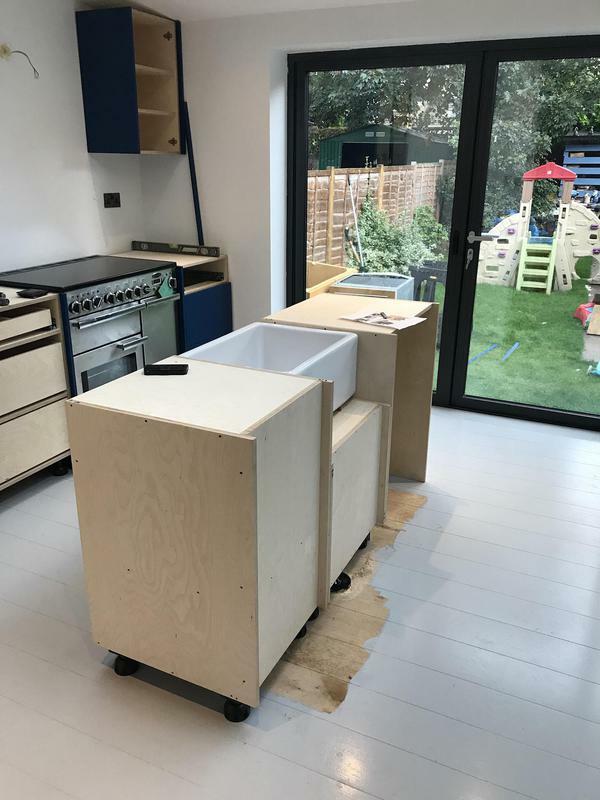 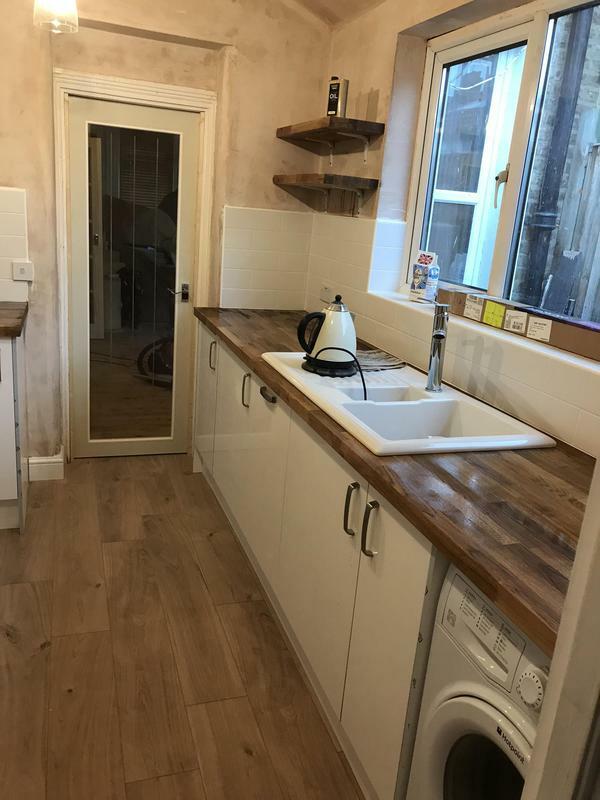 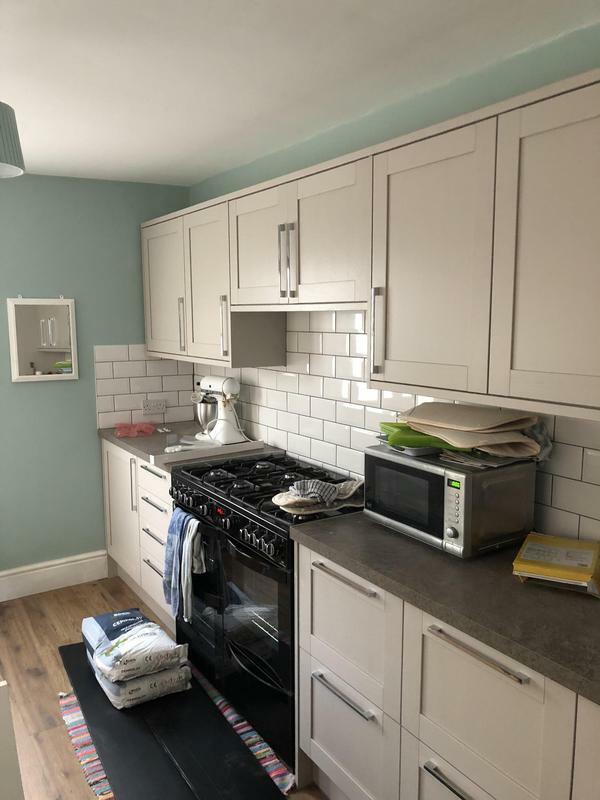 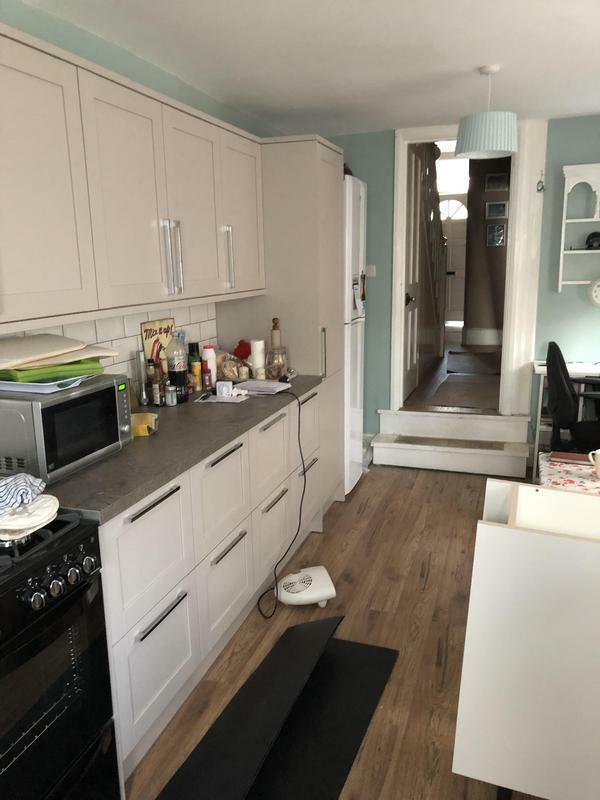 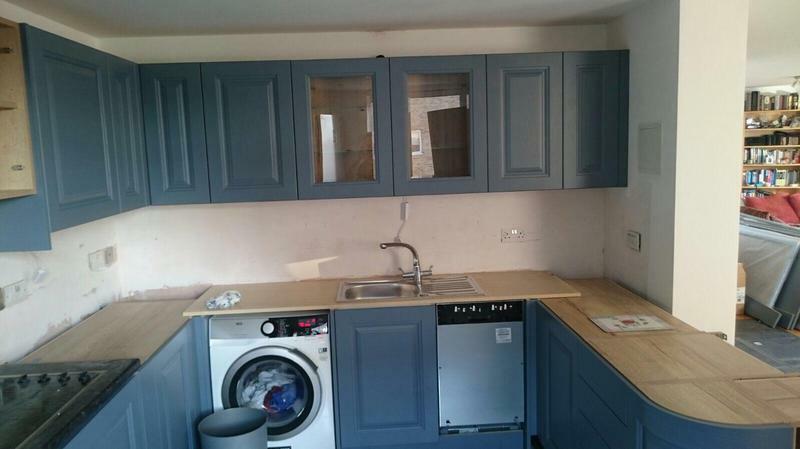 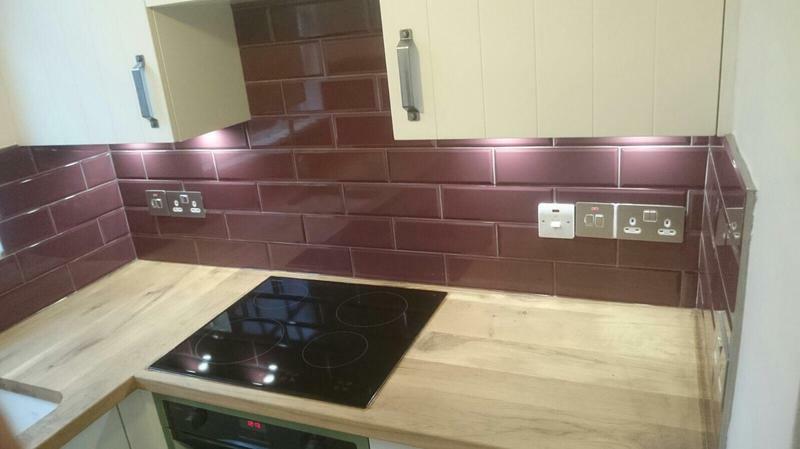 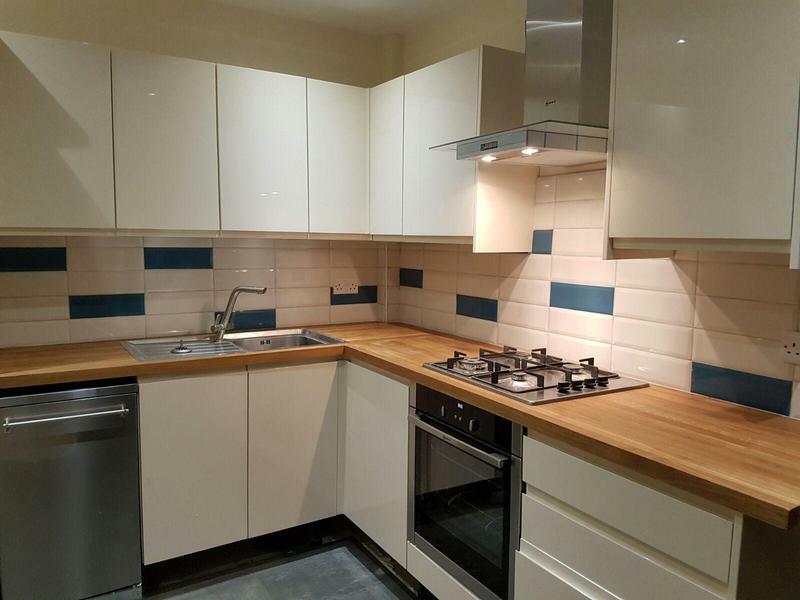 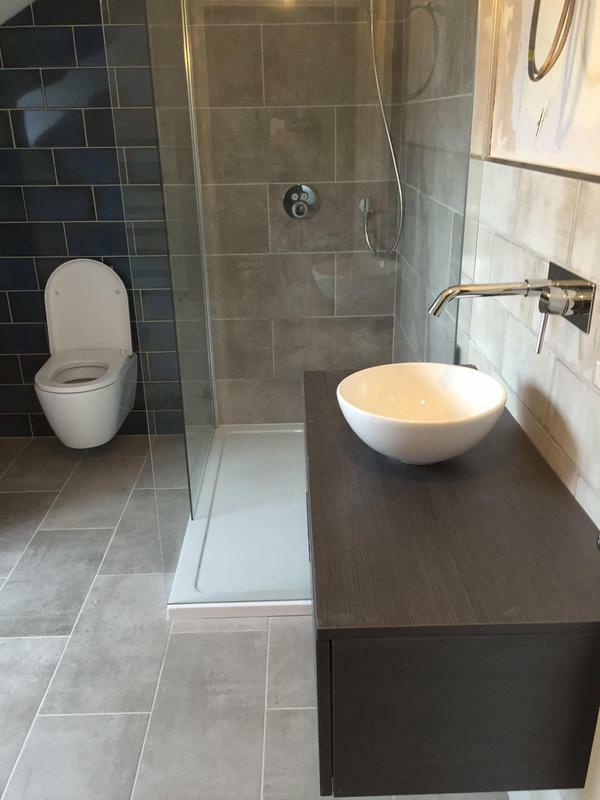 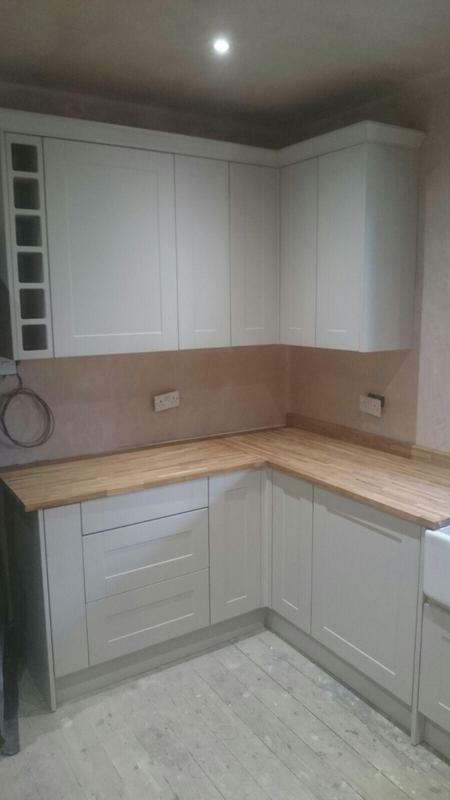 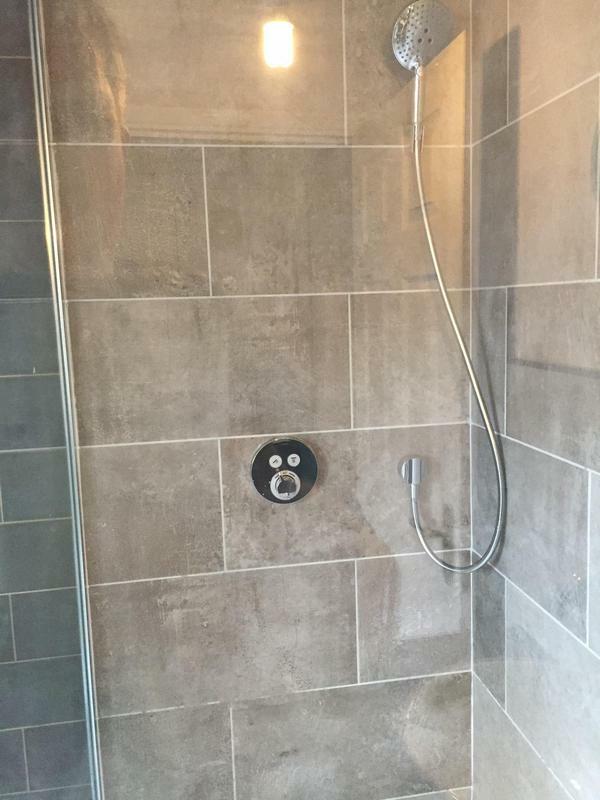 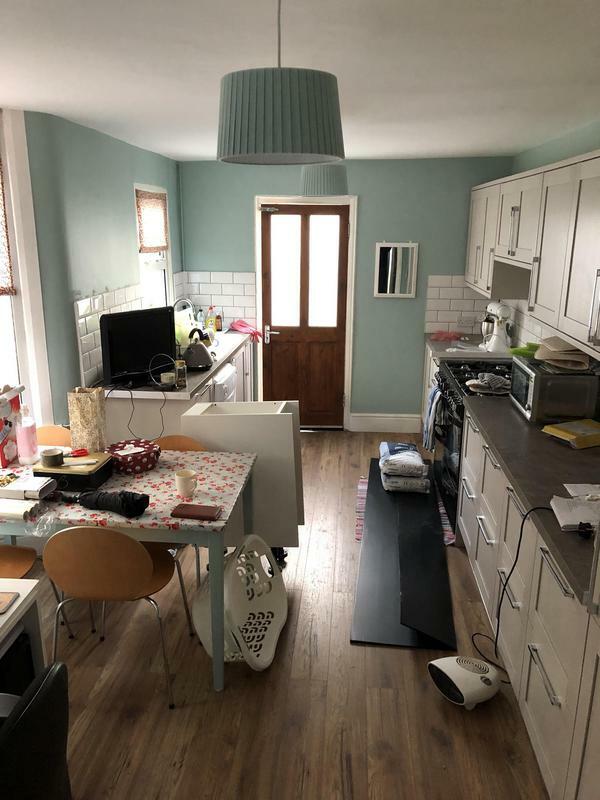 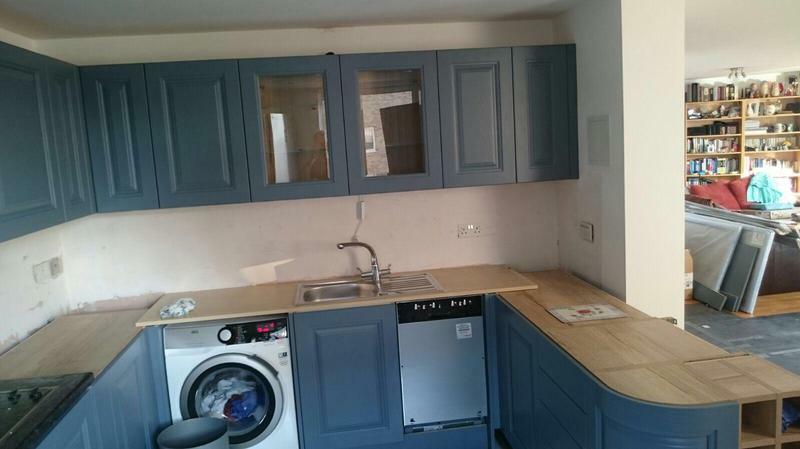 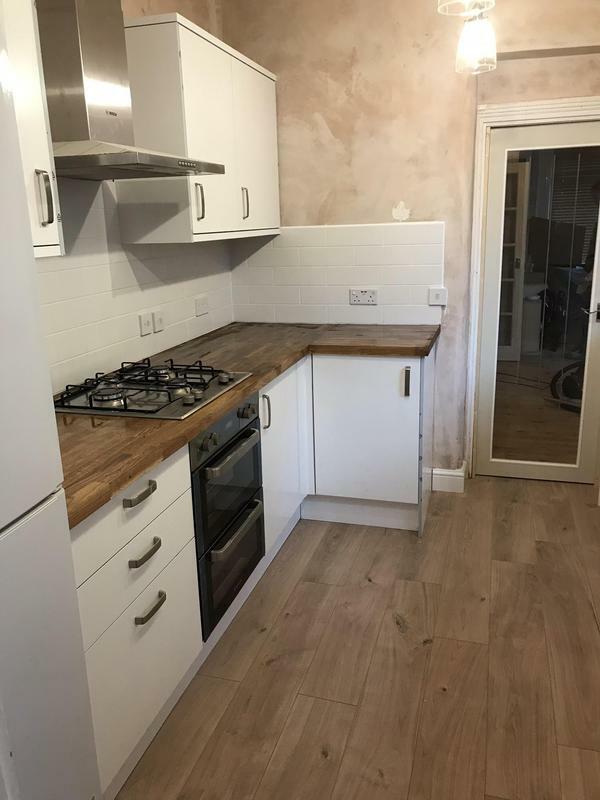 "Matt and gabby completed my kitchen , it was fitted by a rogue trader before . 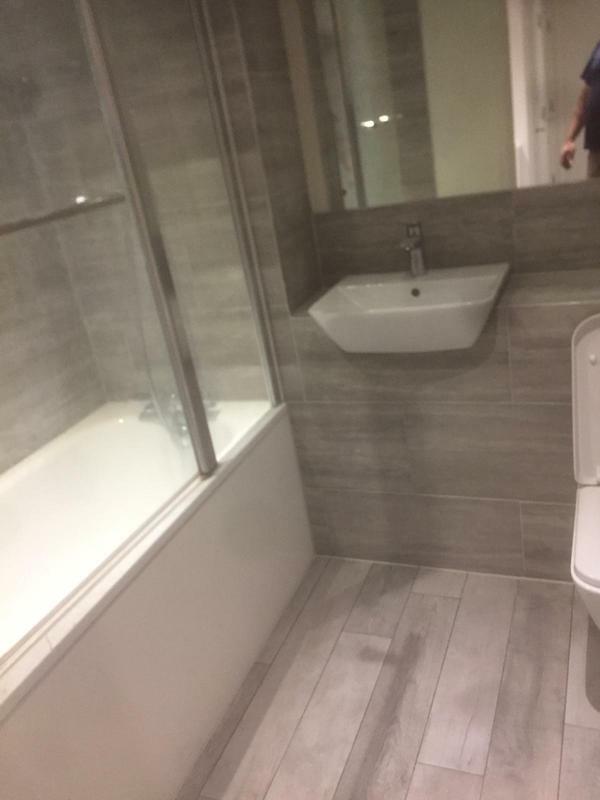 Matt and his team re done the works . 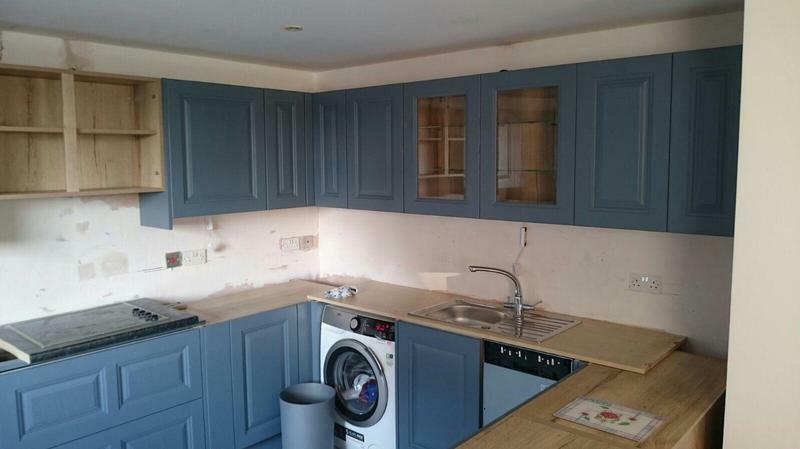 What a transformation , they done the work to an extremely high standard . 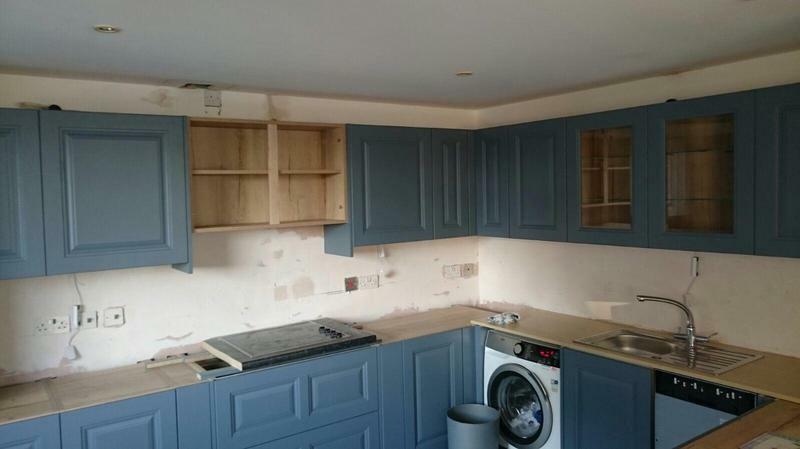 Nothing was a problem and was very quick in completing the works . 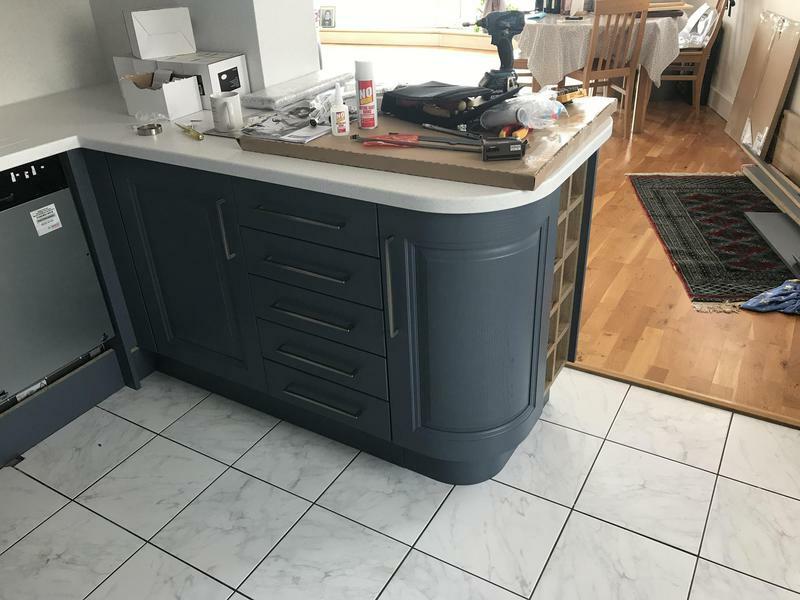 I can’t recommend this company enough , so proffesianal and top quality of works . 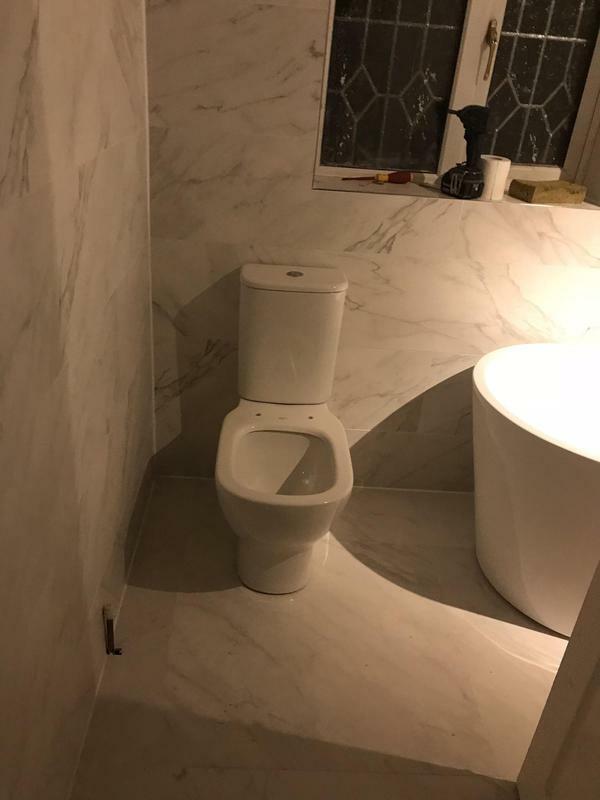 I will recommend this company to everyone I no ." 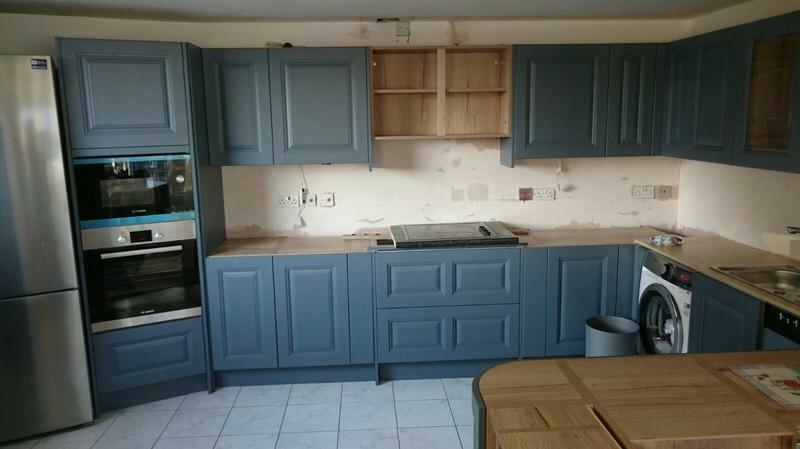 "Matt, Gabby and the rest of the team did a great job refurbishing my kitchen. 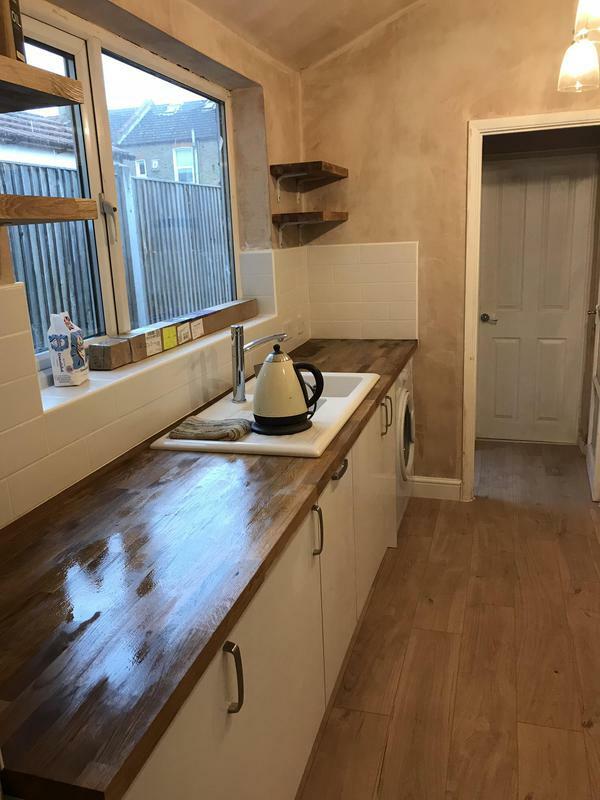 The walls were plastered and painted, the damaged floor joists/floorboards were replaced and new flooring was put in. 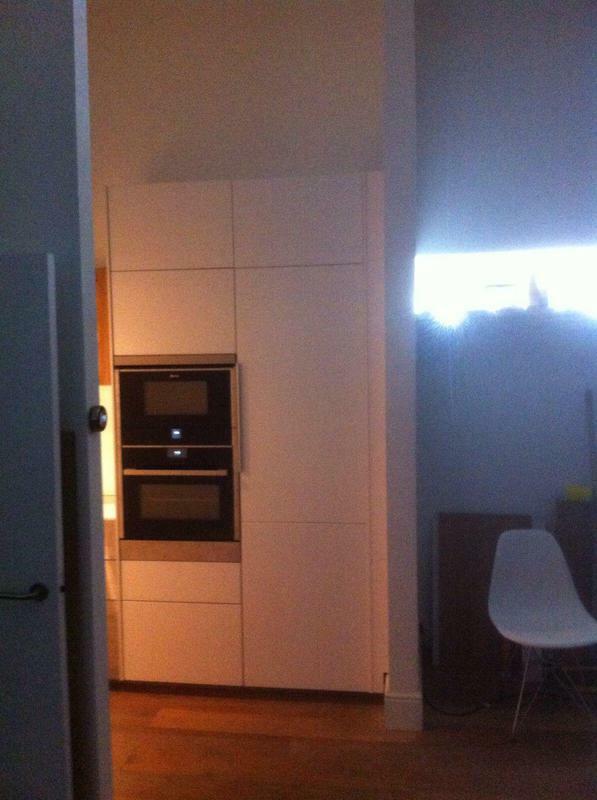 The electrical installation was rewired and spot lights were fitted in the new ceiling. 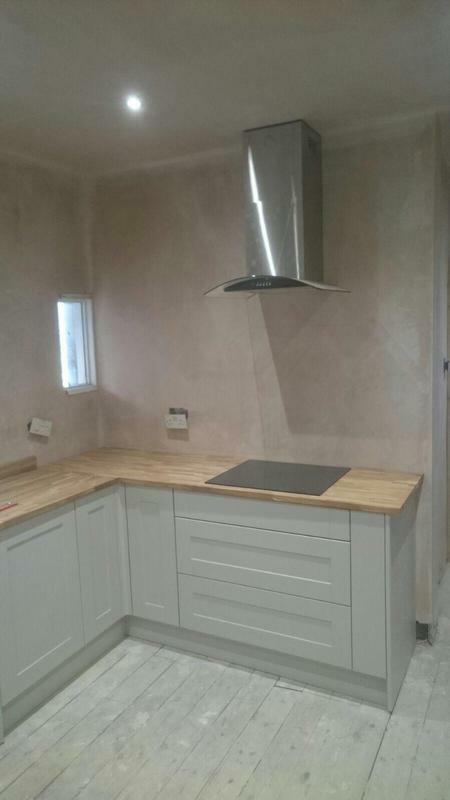 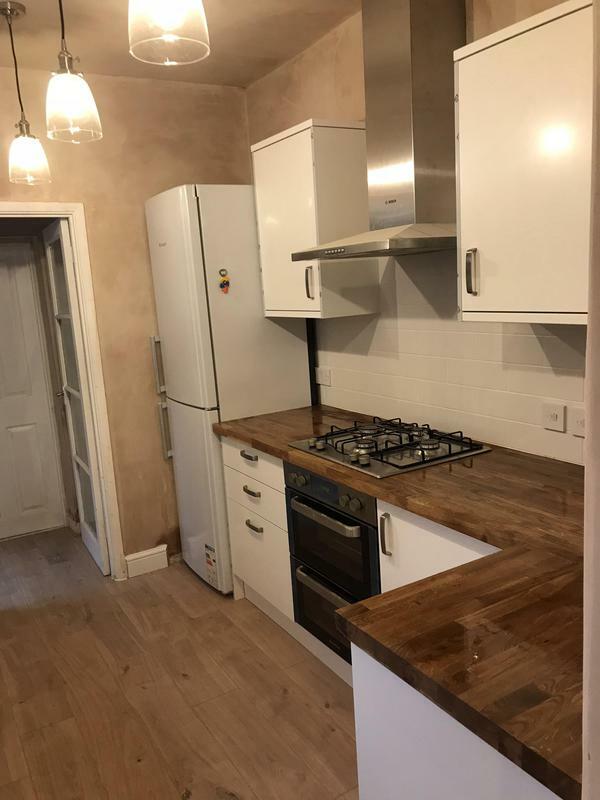 The works were completed quickly and my new kitchen looks beautiful. 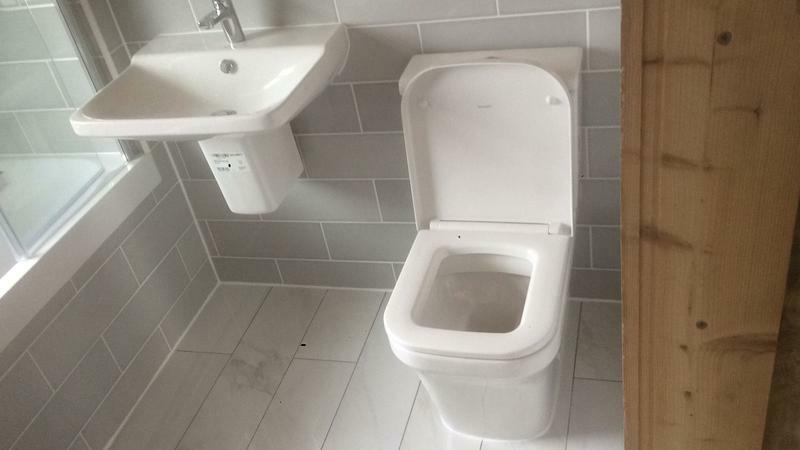 Would highly reccomend this company."